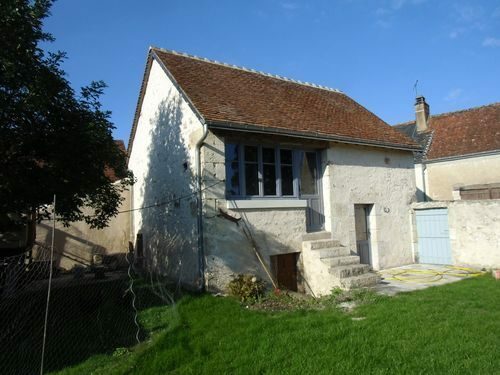 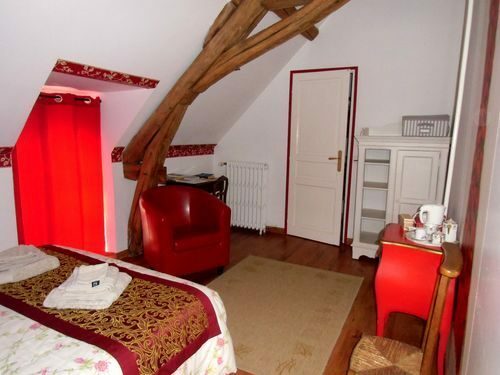 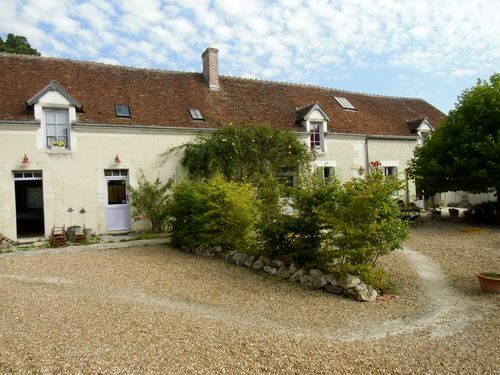 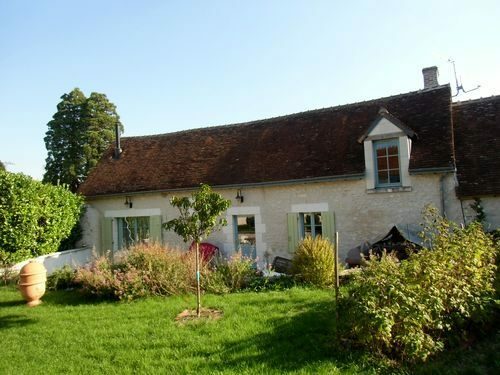 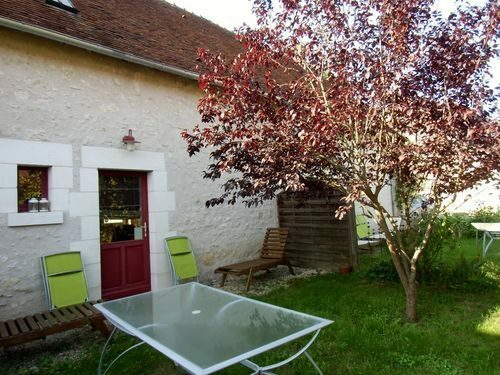 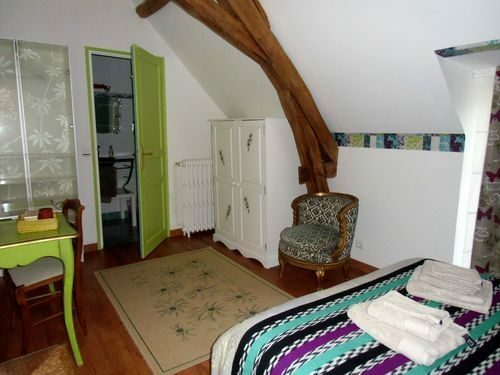 In the heart of a Touraine village 35 minutes south of Blois, and nto far from the most important touristic sites such as Chaumont sur Loire and its Garden Festival, Chenonceaux and Beauval Zoo. 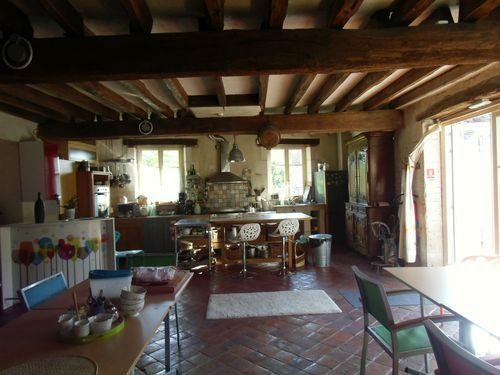 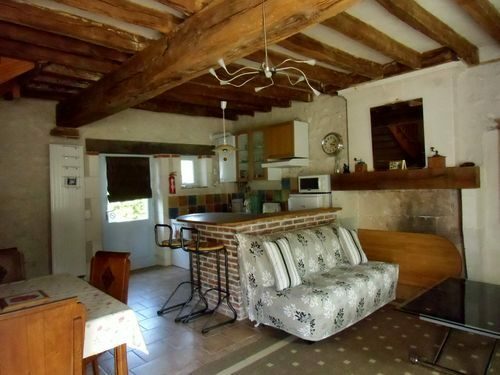 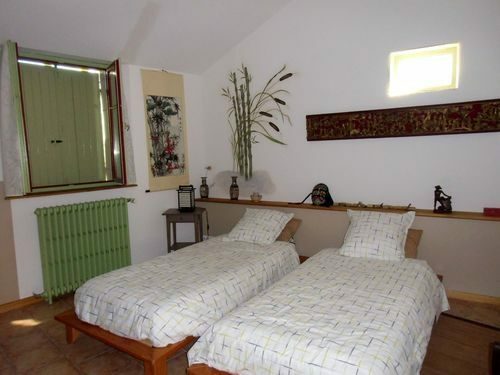 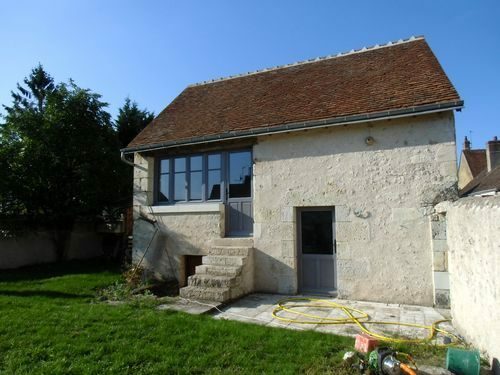 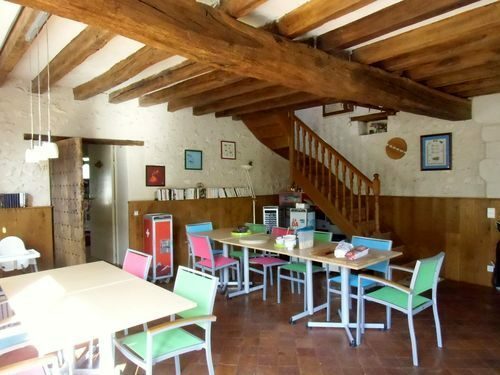 The former bakery of the farm (approx 103 sqm) features the reception office, a private appartment with living room and open kitchen, WC, converted space under the ceiling used as bedroom on the mezzanine, shower room and a room used as dressing. 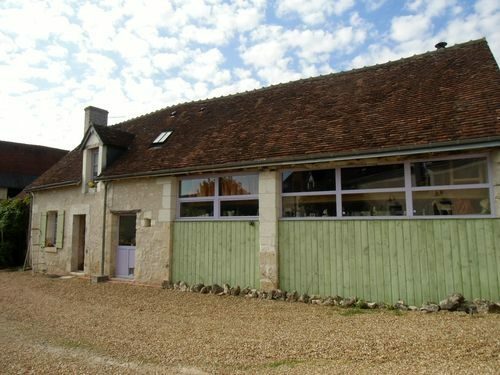 The former hen house (approx. 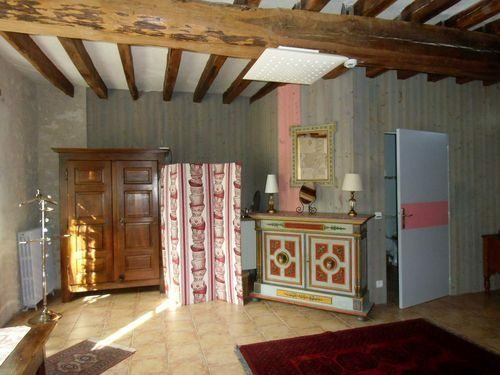 25 sqm) to finish has a room on the ground floor, a cellar, a room under the ceiling and a mezzanine. 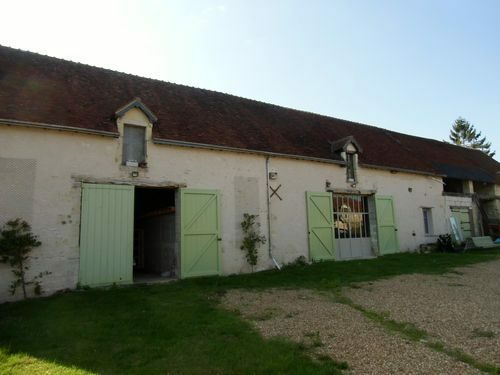 Large barn (approx. 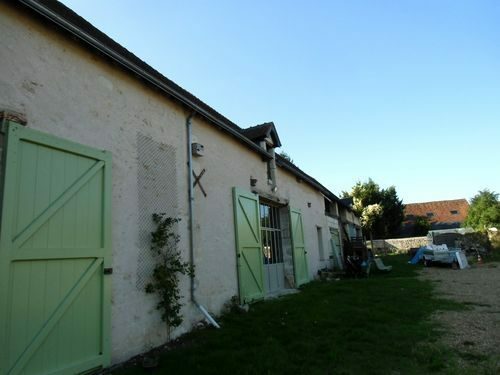 400 sqm) featuring workshop, reception room with a scene to rent for parties, kitchen, WC and shower adapted for people with reduced mobility, garage. 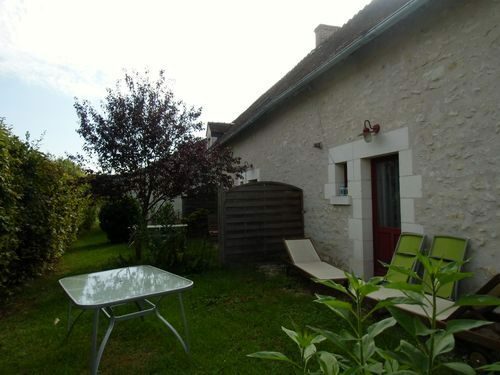 The whole property is fenced in a yard of 3264 sqm.